Hilarie. Azalea Festival. 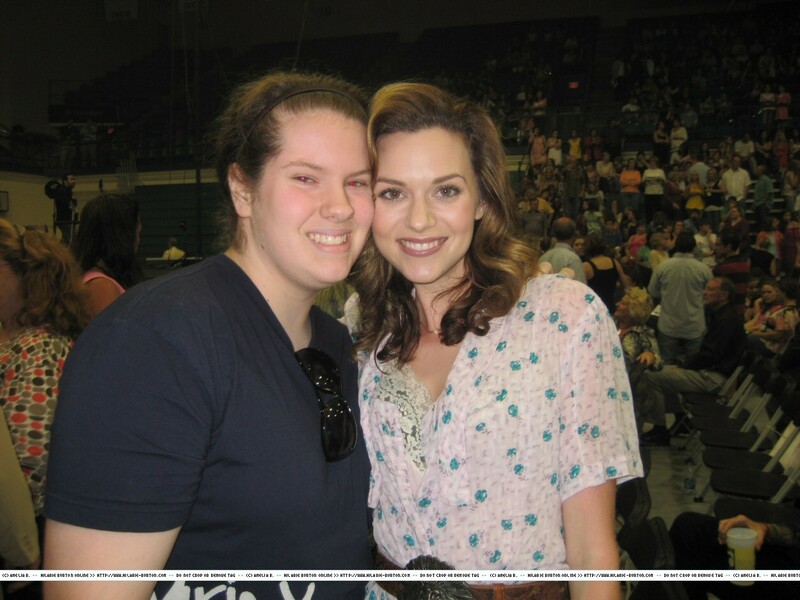 HD Wallpaper and background images in the Hilarie Burton club tagged: hilarie burton photo.